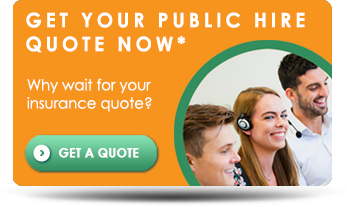 Taxi Choice has over 20 years’ experience of providing insurance to public hire taxi drivers and with one of the largest panels of providers in the UK, we’re confident that we can source the most competitive policy available to you. What’s more, our team also promise to provide you with the great service you deserve. For more information just call 0333 200 0092 (mobile and landline friendly) or fill in our simple online enquiry form here and we’ll be in touch. Take your bookings in advance? If so, please click here to be re-directed to our private hire insurance page or give our friendly UK based team a call. We’ll shop the market for you. No hassle. No fuss. Exceptional rates – challenge us to beat your renewal price & see!